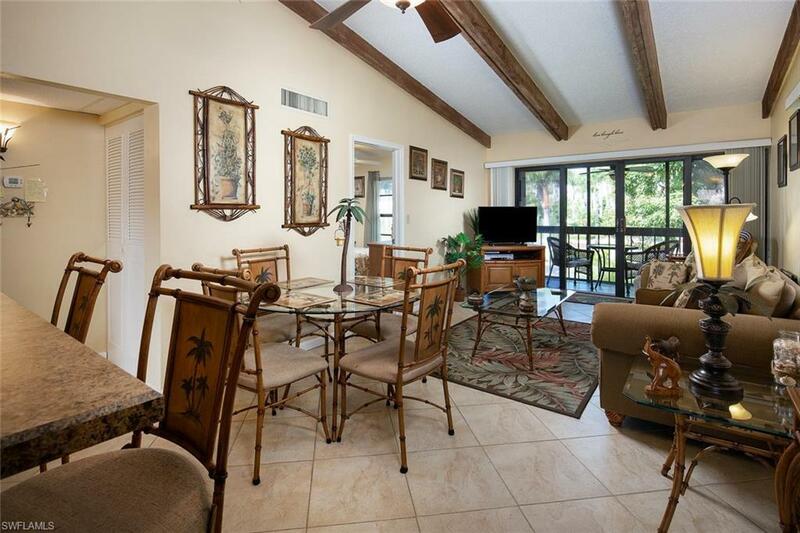 Charming 2 bedroom, 2 bath end residence is located across the street from Marco's beautiful crescent shaped beach and boasts volume ceilings and a private, screened lanai. 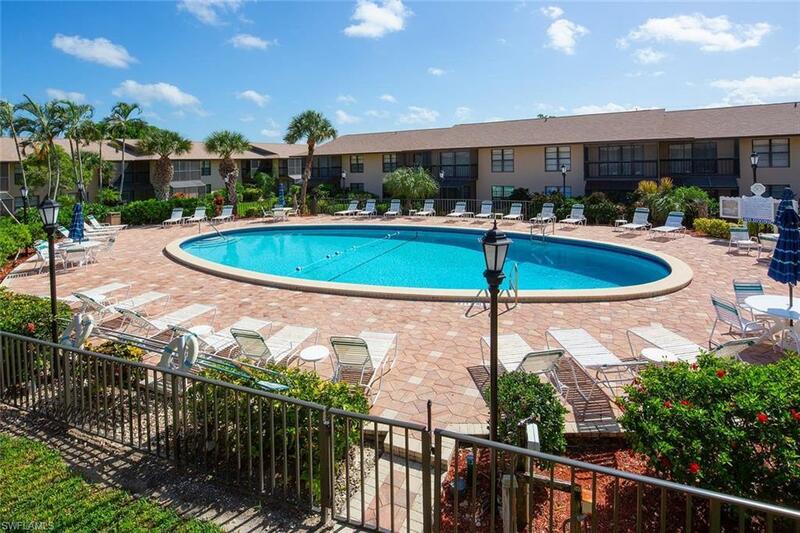 Enjoy close proximity to restaurants, shopping, and Residents' Beach. 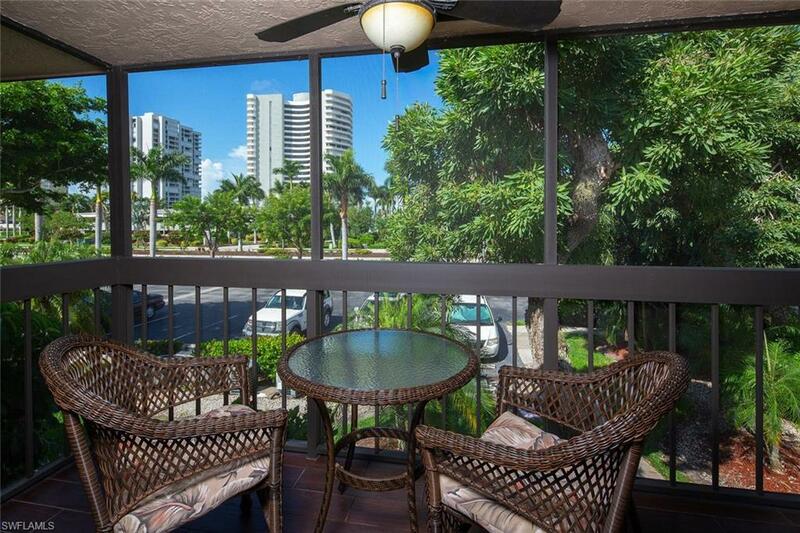 Seawatch is a well maintained complex offering a large pool and lush, tropical landscaping. 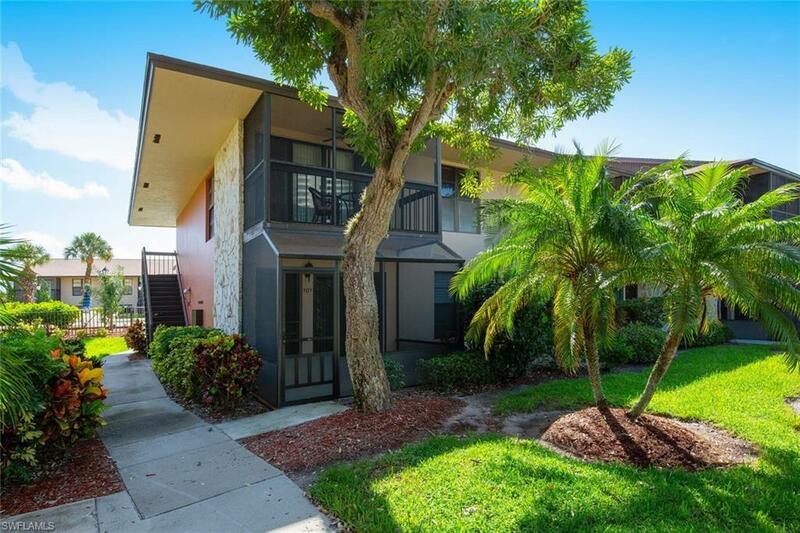 Seller is a licensed Florida real estate agent.